Recently I've seen loads of people rave about the products from Avon so I thought I'd have a quick look to see what all the hype was about. I went straight to the skin care section as I'd ran out of all my skin products and was surprised at the amount of products they had! 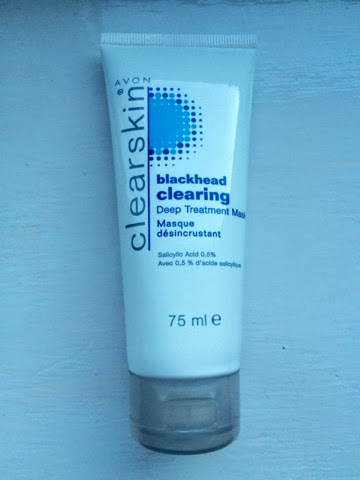 Avon have a line called 'Clear Skin' which includes masks, scrubs and creams. Turns out that at that time there was a sale on of about 40% (it might still be on) so I got 4 products for £12.30! 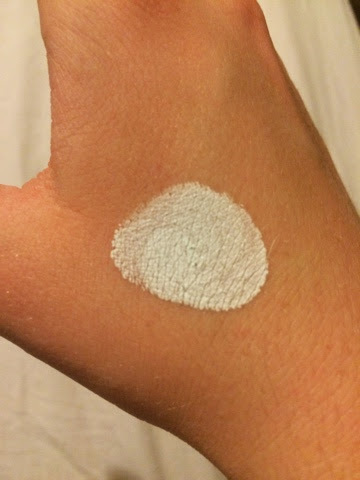 You apply a thin layer to your face and leave it for 5/10 minutes until it turns white. My favourite thing about this mask is how easy it is to take off! One rinse and it was off! I have oily spot prone skin and this left my skin soft and not red which is what usually happens however I did dry out my skin, even after mouisterising but after seeing the difference instantly with the blackheads on my chin and nose id say it's worth it! Next I got the Daily Correcting Lotion (£4.20) I use this twice a day; in the morning and evening; I apply it on my spots and blemishes before moisterising. 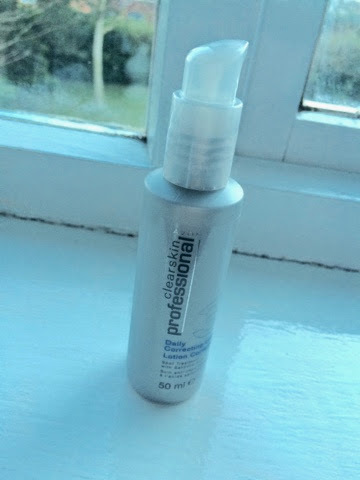 This product is great is its not oily which is fab because I have oily, spot prone skin. 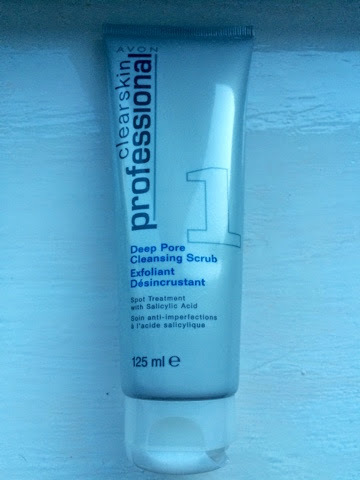 It doesn't dry my skin and leaves it not feeling greasy; Also minimises my outbreaks! A little bit goes a long way so will last for ages and is a great value for money! 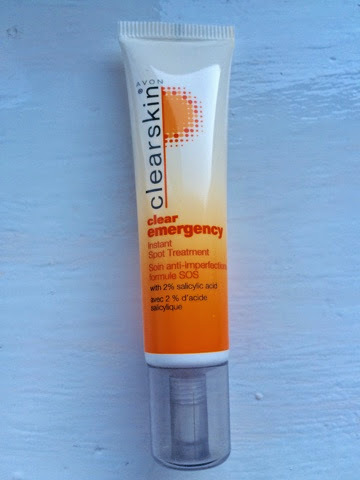 I also got the Emergency instant spot treatment (£2.70) which again I apply morning and evening after moisterising. This gel is really gentle and doesn't sting like other spot treatments. 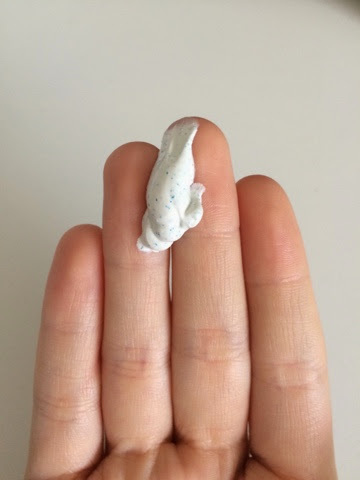 I applied this onto a few of my spots and the next morning they had shrunk down to tiny pimples, after I few more uses they were completly gone! You only have to apply a tiny amount for it to work so it'll last for ages! This is by far the most effective spot treatment I've used! Due to my skin being really sensitive I don't use a scrub as often (once a week) I've only used this product once but I was very pleased! I applied the scrub and left it on my face for a couple of minutes before gently massaging it off. It leaves my skin feeling so clean and fresh! 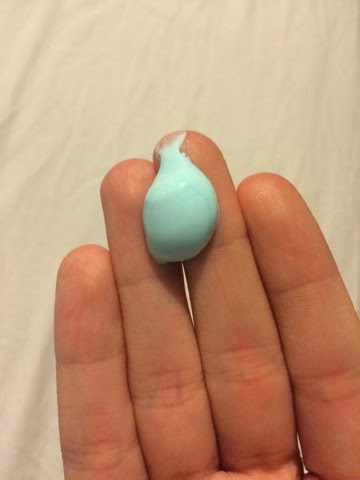 It did leave my skin slightly dry but after moisterising it was fine. I 100% recommend all these products! 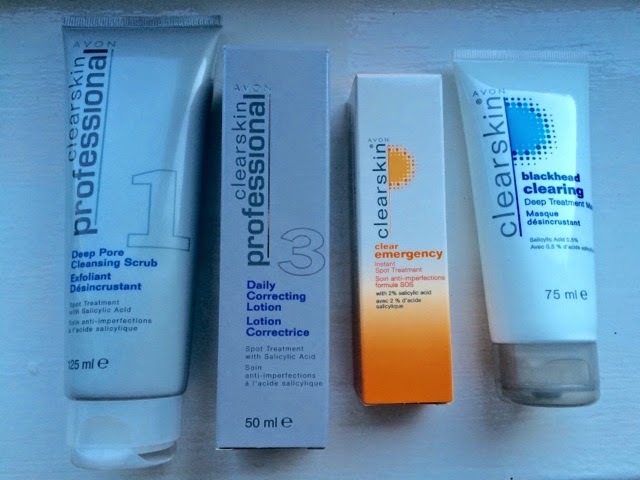 I'll also be trying some of the other clear skin products as these have worked so well! In the past week my skin has cleared so much and even others have been noticing! Comment below your favourite Avon skin/makeup product as I want to try out a few others!